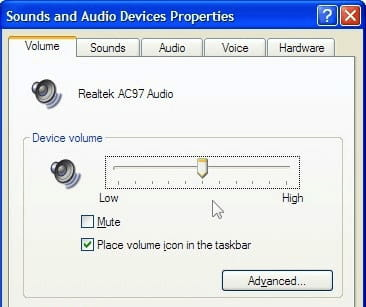 Drivers Realtek AC'97 Audio is the official driver for the Realtek AC'97 system. This rich tool can support a wide range of Realtek HD audio codes, including ALC100, ALC101, ALC200, ALC201, ALC201A, ALC202, ALC202A, ALC650, ALC655, ALC658, and ALC850. With this software, you can be sure to always have access to the most recent driver version available to ensure maximum performance for audio playback on your PC. Latest update on December 18, 2017 at 07:23 PM.